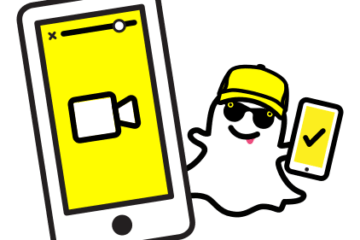 In order to increase its popularity and reinvent itself, Snapchat is now coming up with Snap TV. 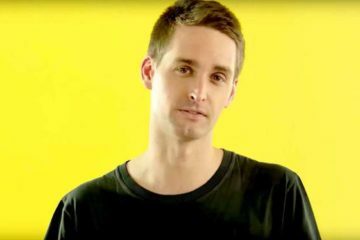 But, what is Snap TV and does it sound as promising as it should? Let’s begin at the start. A few years ago, Snapchat was the darling child of Silicon Valley investors. A young, new social media that caught fire amongst the youth worldwide. But, it seems these rose-colored glasses are slowly coming off and the giant is losing some traction. This loss has not come out of the blue; there has been a steady stream of incidents that have led to Snapchat falling the ranks. The app is crying out loud to gain relevance and the team at Snapchat HQ is more than willing to push its intended envelope to resurrect its user base. So, what is Snapchat now inching towards? Snapchat’s next overhaul in order to reinvent itself is called ‘Snap TV’. It is an attempt to “be the future of television” where content is produced by Snapchat’s parent company Snap. This marks a major shift in strategy for Snapchat because it is moving away from user-generated content to making its own and putting it on the Snapchat platform. There will be a dedicated page to shows on Snapchat and also a highlight called “Shows” in the discovery menu. When it comes to viewing, the content is integrated vertically instead of horizontally in order to be more in sync with how a user regularly holds their phone. There are some reports that say that this may be uncomfortable and visually straining for many, but officials at Snapchat are determined to keep it this way as they think that the idea is future-proof. “We were driven by a belief that mobile is a fundamentally different medium – it’s not a place to repurpose content made for another platform,” said Sean Mills, the head of Snapchat’s Original Content. If you are someone who is looking for characters and stories to give a solid investment to, then you might want to look elsewhere, because these “Snap Originals” are only 5-minute episodes with 12 to 14 episodes in a season. The kind of content in Snap Originals is diverse in order to cater to any audience type. We have “Endless Summer” which has some parallels drawn with popular Netflix romcoms like “To All The Boys I Have Loved Before”. We also have “Class of Lies” and “The Dead Girls Detective Agency”, which are riffed off of the spooky high-school drama theme that Netflix originals like “Riverdale” and “Sabrina” circle around. 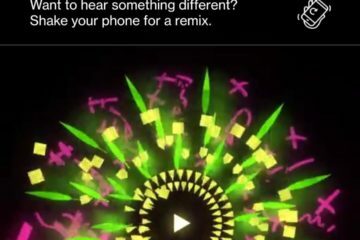 There are around 60 other originals, many of which are aimed towards nonfictional segments such as showbiz, sports, and news and in all of these, Snapchat has played it safe with no experimental programming but something that is known to be popular. However, one of the main put-offs is that unlike Netflix or even IGTV (Instagram’s long-form content creation platform), Snap originals have commercials. Yes, unskippable, six-second long commercials. In a world where people are moving to online streaming for its much-cherished lack of ads, this move by Snapchat has been frowned upon. Speaking of IGTV, maybe Snapchat has taken notes from its competitor’s vertical video format’s lukewarm success? 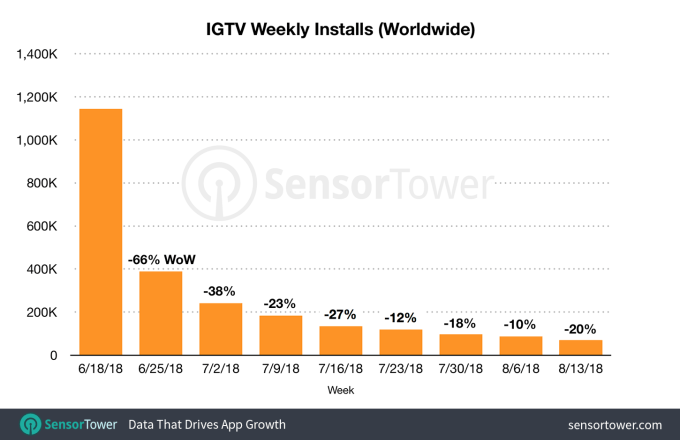 IGTV has seen a feeble interaction rate and not great feedback. Essentially, no one cares about the intentionally, vertically-oriented long-form videos and IGTV is a good example. 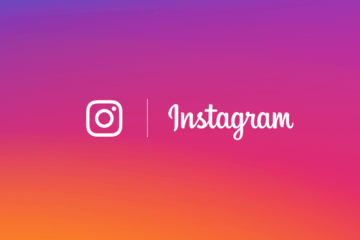 Instagram has tried long and hard to make IGTV trend and become popular, but so far, users have termed it “unnecessary” and “confusing”. And maybe Snapchat has noticed this and has put strategies in place to tackle this issue and get adopted by users more readily. So far, there is no direct address of Snap TV vis-a-vis IGTV by any Snapchat officials. It is essential for companies to experiment with content and formats and what the audience will receive. 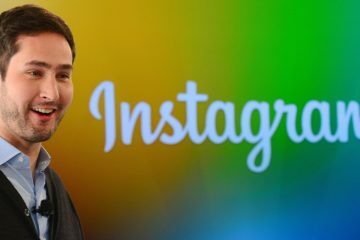 But, when Instagram, which is now more popular than Snapchat, did so and it didn’t work, then why did Snapchat decide to risk and jump the gun? So far, Snapchat has decided to put numbers on to critiques saying that some popular shows on Snap Originals have up to 17 million unique viewers per month. These numbers are impressive but skeptics are still criticial as to how far these numbers will continue? Snapchat is continually stating that it aims to “supplement” TV and not replace it. 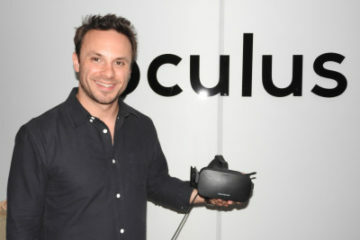 This may be a unique approach and at least, the company knows that big media is not a feasible competitor to be considered. Massive Silicon giants such as MySpace, Orkut, and Yahoo! have sunk overnight and Snapchat as a company is fighting with all its grit to not be one more name on this list. 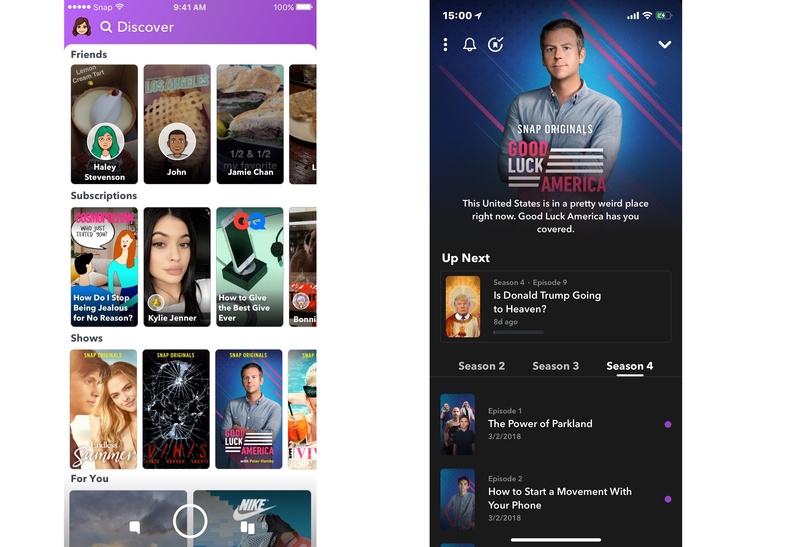 Snap TV is an attempt at reinventing Snapchat as a platform. The company was originally a fun, quirky way to send disappearing pictures. These things which made Snapchat popular are now long gone and the company is reinventing itself to get a second wave of success. Snap TV stands in a confusing space, because Snapchat delivers messages, stories, and photos, and now it has TV episodes. This revamp in content and UI needs to be made digestible and seamless for users instead of being a sudden change. How well and how consistent the attempt will be is still something that needs to be measured – but its a coin toss and the odds can flip either way.